Boys and girls alike will love this thrilling (and muddy) adventure. The quirky storyline and sparkling sense of humour will keep readers engaged to the final page. A story of friendship and bravery, set in Edinburgh, with a supernatural twist. 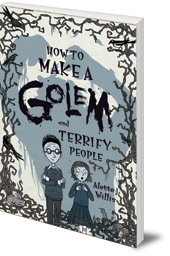 The new boy at school tells 13-year-old Edda he can help her stop being afraid by building a golem -- a mud monster. A spooky story, both quirky and funny, about facing your fears. "You think you're a fairy godmother or something?" I asked. Edda is tired of her nickname, 'Mouse', and wants to be braver. But when her house is burgled on her thirteenth birthday, Edda is more afraid than ever. That is until new boy Michael Scot starts school. There's something peculiar -- and very annoying -- about know-it-all Michael. He claims to be a great alchemist who can help Edda overcome her fears by teaching her to build a golem. But surely they can't bring a giant mud monster to life? Can they? Winner of the Kelpies Prize 2011. Alette Willis was born in Britain but brought up and educated in Canada. She and her husband moved to Edinburgh three years ago. After gaining success writing short stories for adults, she returned to her first love, children's fiction. For the past two years she has volunteered as a Talking Trees Storyteller at the Royal Botanic Garden Edinburgh. She currently works at Edinburgh University as a teaching fellow and researcher. 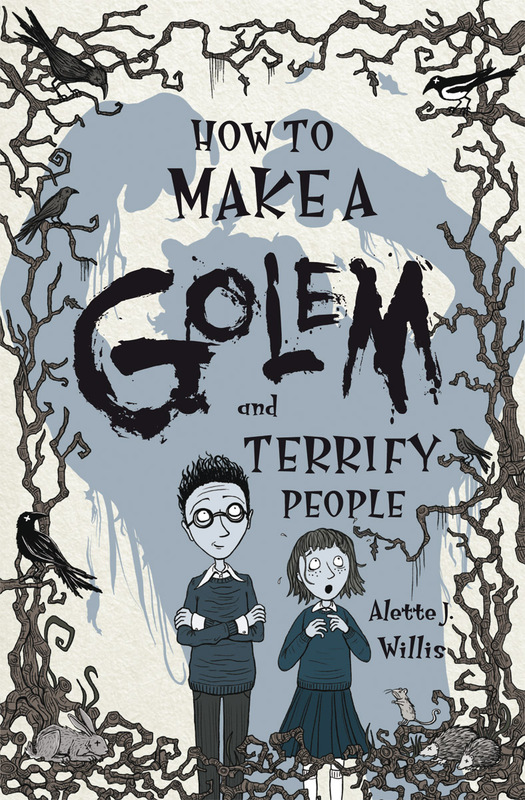 How to Make a Golem was the winner of Floris Books' Kelpies Prize for new Scottish writing for children. Find out more about the Kelpies Prize and send your manuscript: next year, it could be your book being published!